For many, holidays are in full swing. However, what if the place you are visiting is full of litter? This is exactly what is happening in some of the worlds beautiful beaches, including this beach in Indonesia. Check out this video a holidaymaker made to create awareness of the amount of filth in our beaches. 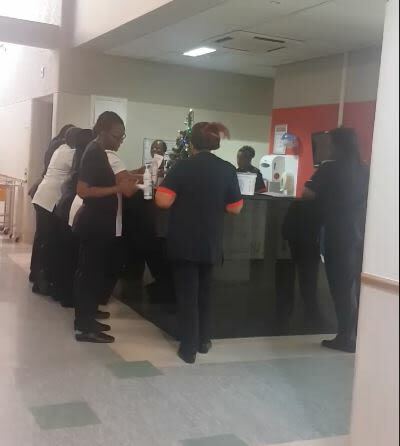 Also on What's Gone Viral with Khabazela nurses at the Wilgewuivel Hospital sing lovely songs before their shift begins.